In the 21st century, human society has completely stepped into the era of electrification. 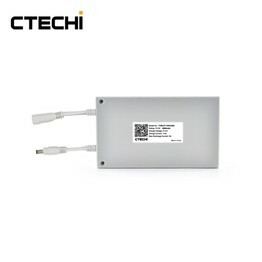 As we continue to develop, electricity has gradually become the main driving force of many devices around us. 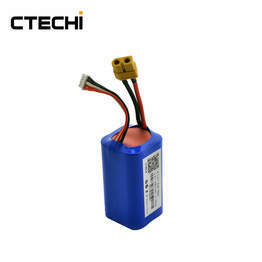 But electric power cannot be driven without a vital component, the battery. 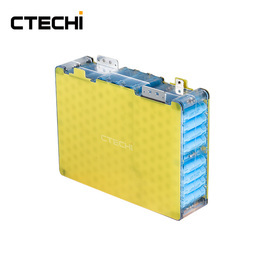 As a direct power generation device, battery is indispensable in the entire power system, so the development of electricity depends on the development of battery. 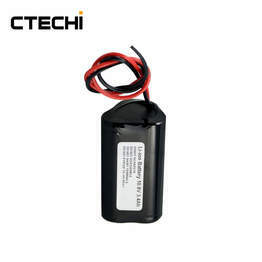 If the battery is constantly updated and more and more reliable, our society will enter a new era. 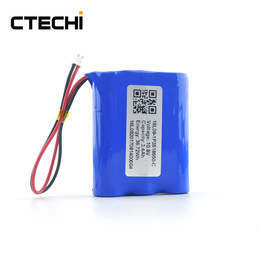 CTECHi Group, as a global supplier of high-quality batteries, is committed to providing high performance and high quality batteries for our customers. 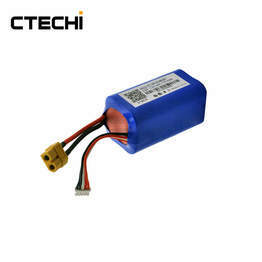 Our products include RC models, EV cars, outdoor emergency power supplies, solar energy storage systems, etc. 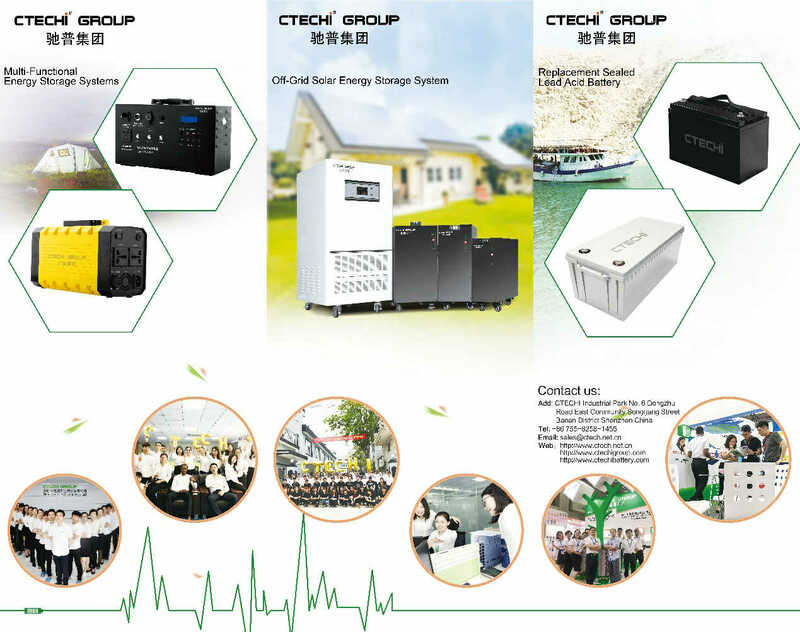 The industry covers a wide range, and at the same time, it can provide customized services for customers according to the characteristics of their own industry, and create a product tailored to meet their own needs. For 13 years, the company has been adhering to the concept that the needs of customers are our mission. The 2018 Munich international electronic components fair in Germany will be held at Fairground trade center on nov 13 solstice 16, a top banquet for the global electronics industry, attended by excellent suppliers from all over the world. CTECHi Group will attend the exhibition then. 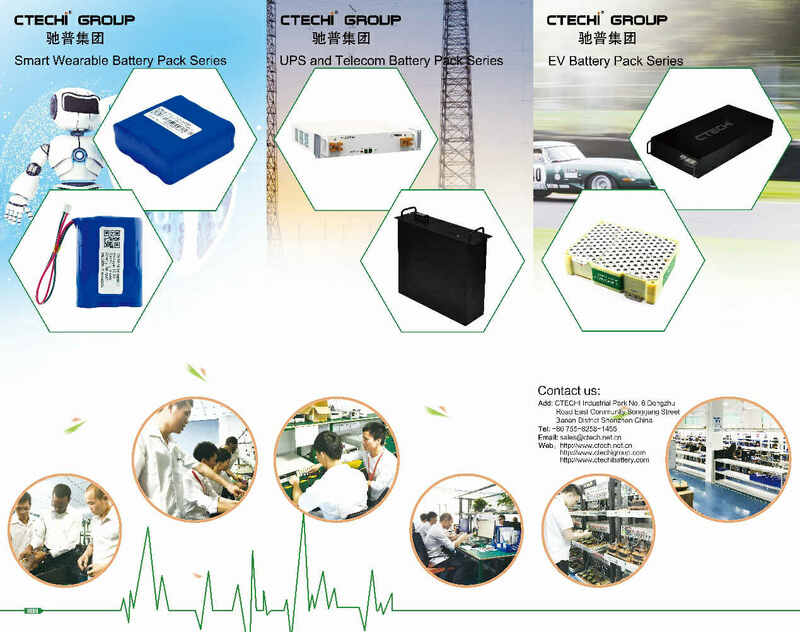 Let's meet at Fairground trade center to experience the changes brought by the progress of the electronics industry! 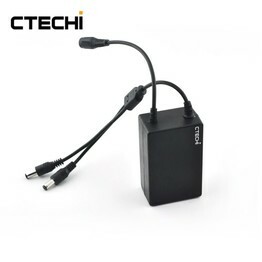 Please feel free to contact us through sales@ctech.net.cn, if you have any question.